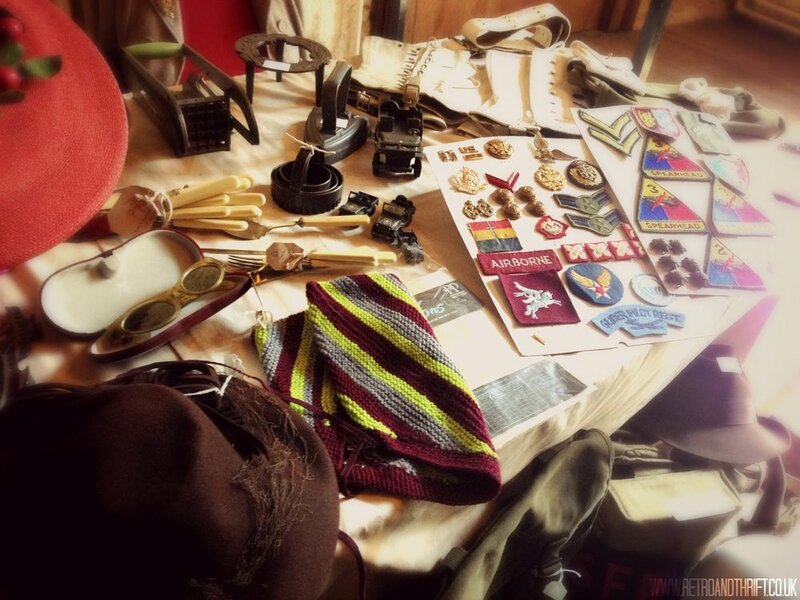 I recently attended York Does Vintage, one of the several Britain Does Vintage fairs that take place across the country. In the beautiful setting of York's Merchant Adventurers' Hall, the fair tied two of my favourite things together - vintage and history. The grade 1 listed building has a rich history, dating back to 1357 and houses extraordinary collections of furniture, paintings and silverware. 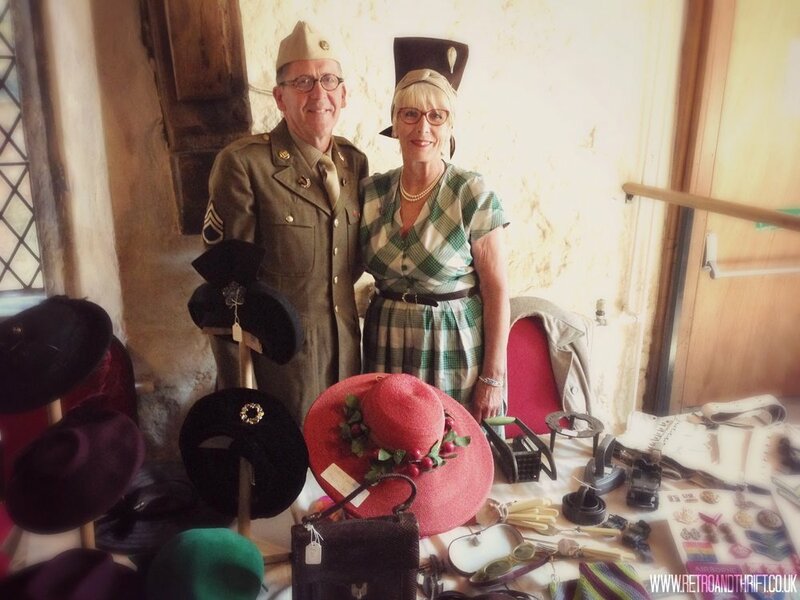 The oak beams in the main hall create the perfect setting for a vintage fair. 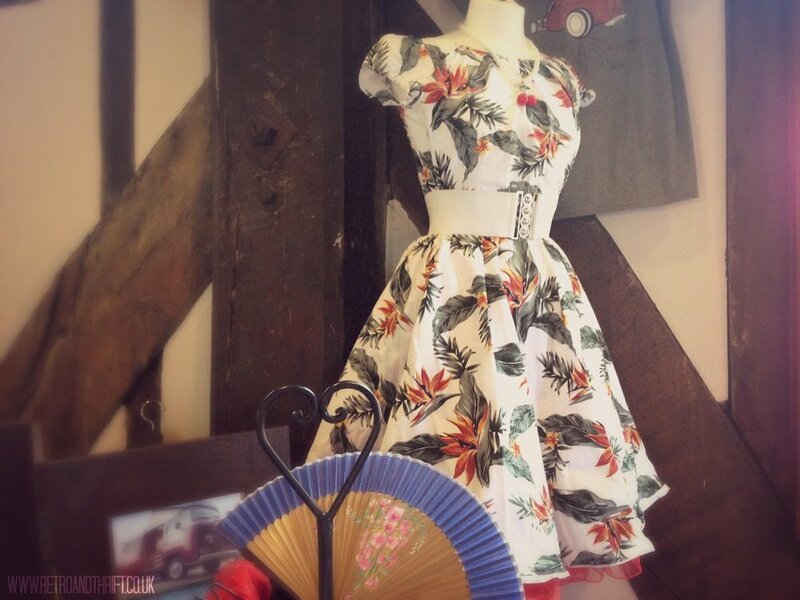 Britain Does Vintage put on multi-award winning fairs across the whole of Britain. 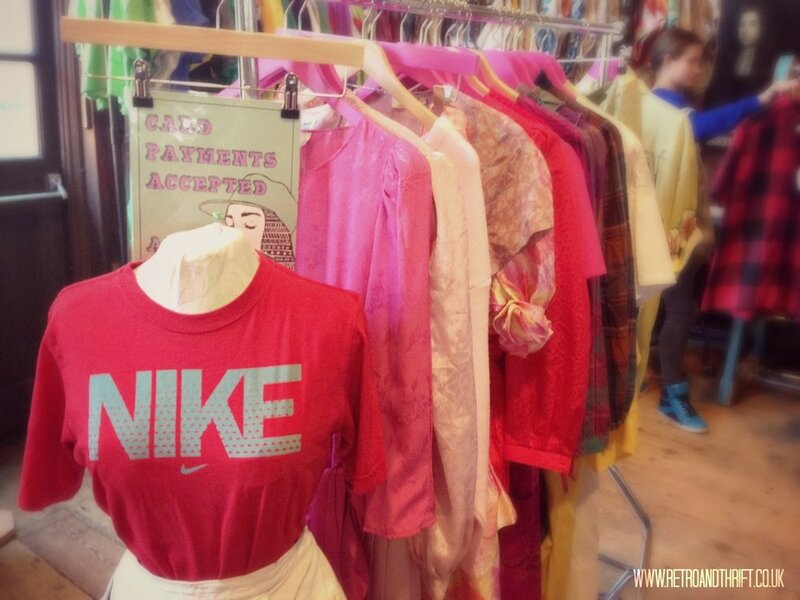 Offering vintage clothing, homeware and accessories as well as retro inspired designs from a wide range of eras and styles. In the main hall, there was also pop up tearoom and live music to add to the ‘olden day’ vibe. created a whole vintage experience. After a hard day of shopping indulge at the pop-up tea shop. - be sure to check out their retro-inspired shades on their Facebook page.